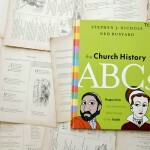 One of the books that inspired me to start this blog was Stephen J. Nichols’ Church History ABCs. 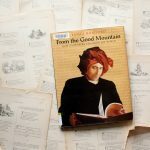 From the illustrations to the topic to the fun Nichols clearly has with language, I had to share it with friends, family, the school, and our whole church body. 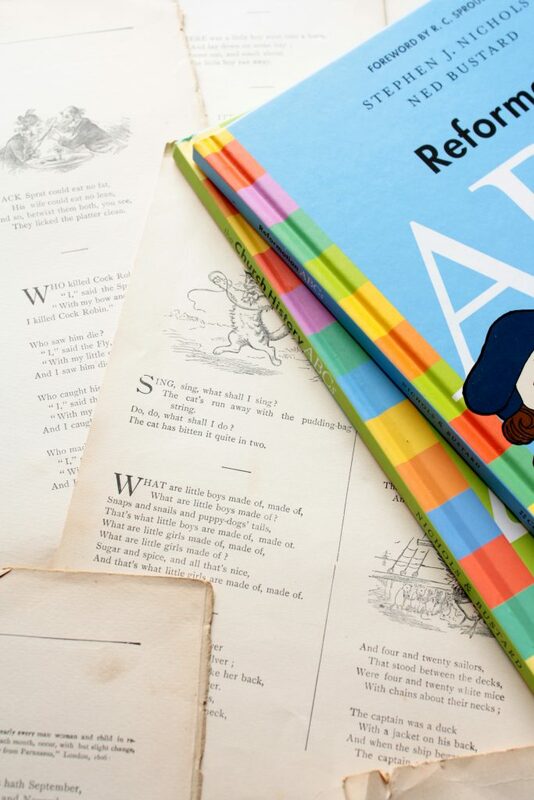 A book blog seemed the best and most expedient way to do that. So I started one. 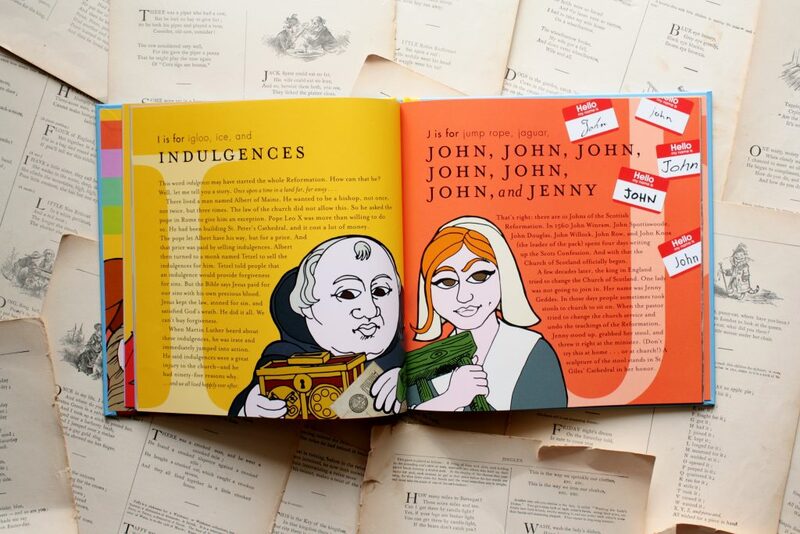 But now Nichols and illustrator Ned Bustard have a new book out. And it’s even—gasp!—better than the first one. 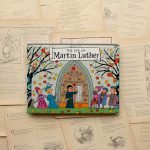 While Church History ABCs highlights figures from various points of church history, Reformation ABCs focuses on figures within a single time period. 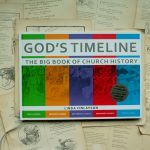 That narrowed focus makes this book a little easier to pair with history curriculum or Reformation Day celebrations, but by viewing stories through a smaller historical window, it also yields a host of fascinating biographies on people whose lives overlapped either in friendship or influence (or both). 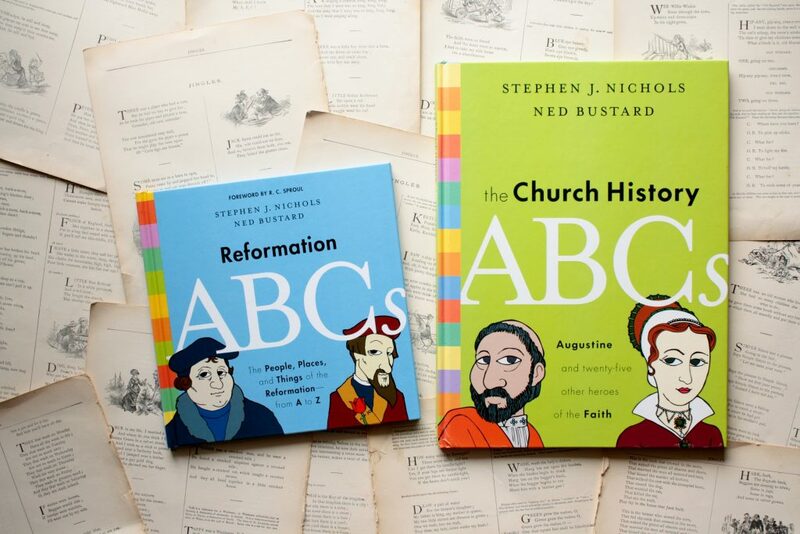 The book itself has a smaller format than Church History ABCs, and because these books are written for the late elementary crowd, I like that. 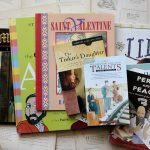 These are picture books for kids who might think they’re too old for picture books (as if there is such a thing! 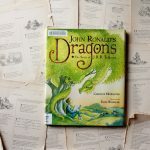 ), and I think the smaller format on this book allows it to sneak in there, right between the picture books and the chapter books. Ned Bustards illustrations are still striking and I love them; Stephen Nichols’ language is still quirky and engaging, and I love that. 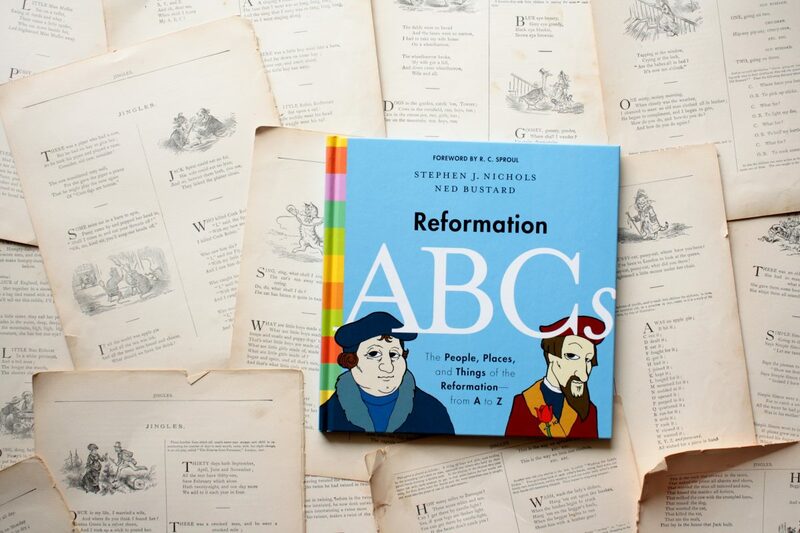 In short, Reformation ABCs took a bunch of things I loved about Church History ABCs, added some other stuff to it that I also love, and made a beautiful new book that I couldn’t wait to share with you.